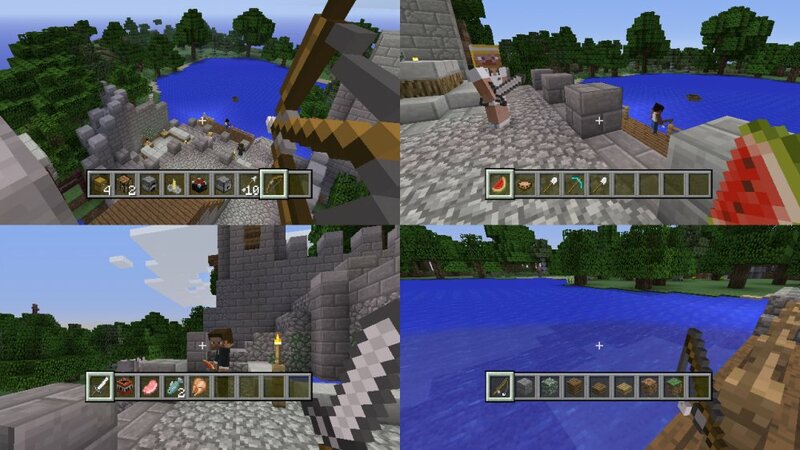 4J Studios hopes that it will be out by next week. Minecraft: Xbox 360 Edition might've had a year chock full of updates to keep console fans busy, but now it's Minecraft: PS3 Edition's turn. 4J Studios has released their latest patch notes for the version. Fix for issue in multiplayer/split screen which could cause save file corruption. Fix for being unable to join games at times ("The host has exited the game" message incorrectly being displayed). Fix for split screen crash on adding a player when language is Russian. Fix for issue causing "No DLC offers available" message when converting trial to full version. Fix for selected item text not fading off screen if a menu is opened when it's visible. 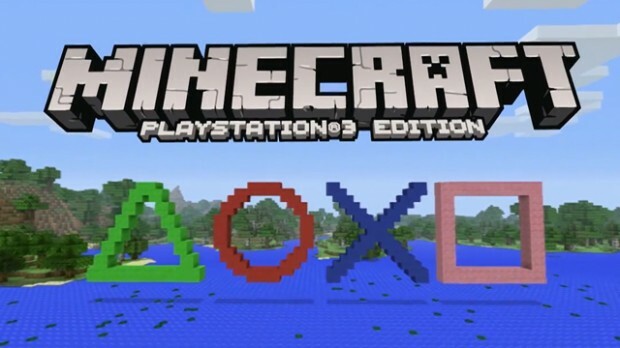 PS3 Edition has certainly been received well by the PlayStation community, as 4J Studios has been very good with keeping fans coming back with more game content. What sort of PC content do you want to see come to the console versions' next patch?